After you have done a great job in your living room and drawing room, it is time for the study. 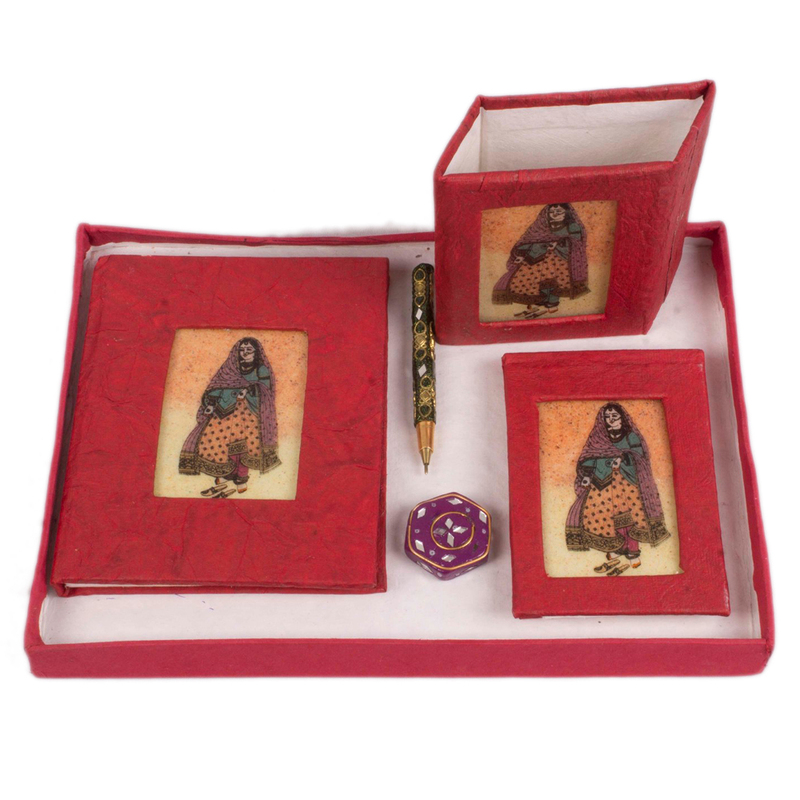 Nothing can match the exclusive Read More..look of your study as it can do with Gems Stone Dairy Set. 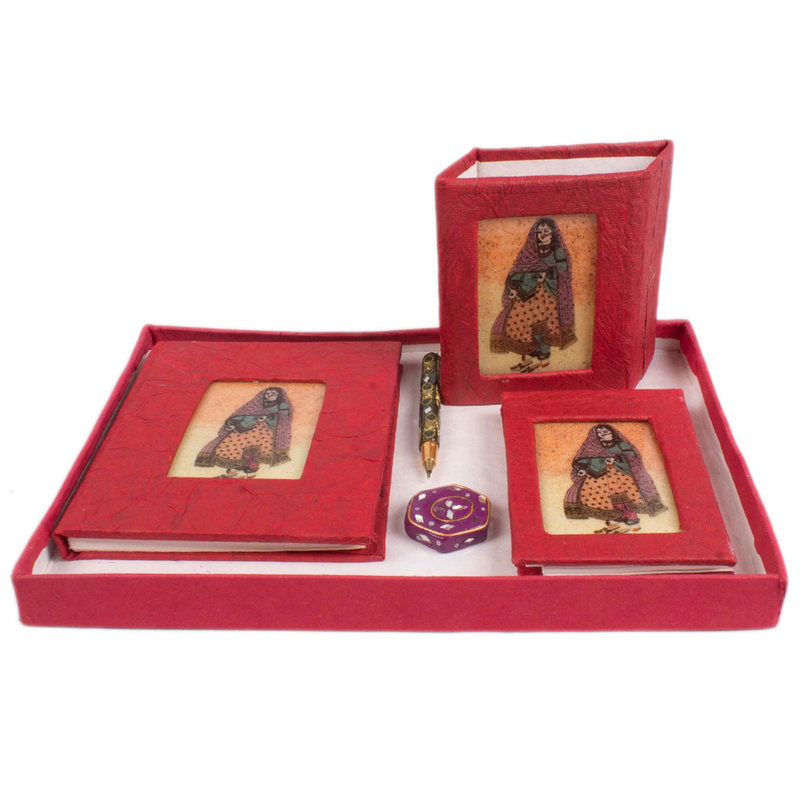 Made innovatively, this Gemstone Worked Handmade Diary Set has a great finish that can add more to the attraction of your study. However, you can also place this at the showcase in the drawing room. Wanna get it now? You can always get in touch with Boontoon. The best thing about this Dairy Set is that it matches your passion very closely. Visit the store now and pace your order. Hurry up! Show Less..